Messingham Sands has got to be one of my favourite lakes; which in the past has rewarded me with some cracking days fishing and some fantastic weights, resulting in some good match wins! 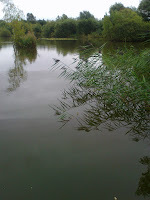 Today (12.09.12) I was left with peg 4 in the draw bag, an area I have had good results from in the past. On reaching my peg I always sit down on my box and survey the area surrounding me. 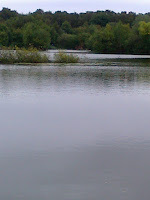 At approx 60yrds in front of me I have some 'stick ups' with a few lily pads; to my right I have a small island at 25yrds; and in the margins, to my left I have a tree in the water, to the right a large rush bed. The first bit of kit out the bag is my trusted 10" Browning Force Bomb Rod. 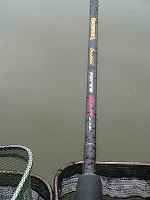 With a plan to fish bomb and 11mm pellet close to the stick ups. Next rod out – my 11" Browning Force pellet Waggler, this is usually a good area for pellet wag, due to the large amount of open water. I also set up a pole line for the rushes to my right, with a plan to fish soft pellet – All pellets have to be the fisheries own pellets, even hookers; But they are really good value! On the whistle I start out by firing 11mm pellets as far as I can, just reaching the stick ups - due to back wind, I cast the bomb to within a couple of metres of the sticks, never taking my eye off the tip. I also feed 2 pellets at a time to the island, the middle and to the sticks. The tip gives a sharp pull-round after 5mins, resulting in a 3lb carp. In the first 2 hours I have 10 carp, and 2 lovely golden tench; but all the carp have been relatively small by Messingham standards! As I normally do at Messy, I try for silver fish on the pole swim - you can get 50lb of silvers from most pegs on the lake. After 30 mins, and 10lb of crusians later, I go back on the bomb, which I have been constantly feeding, as well as the other two swims; resulting in 2 more carp. On the pellet wag swim carp are taking the pellets when they hit the water, so I decide it's worth a go; not a touch after 15 casts! There still taking the feed, but will not take my hook bait, so I'll keep feeding the line and go back on the bomb. 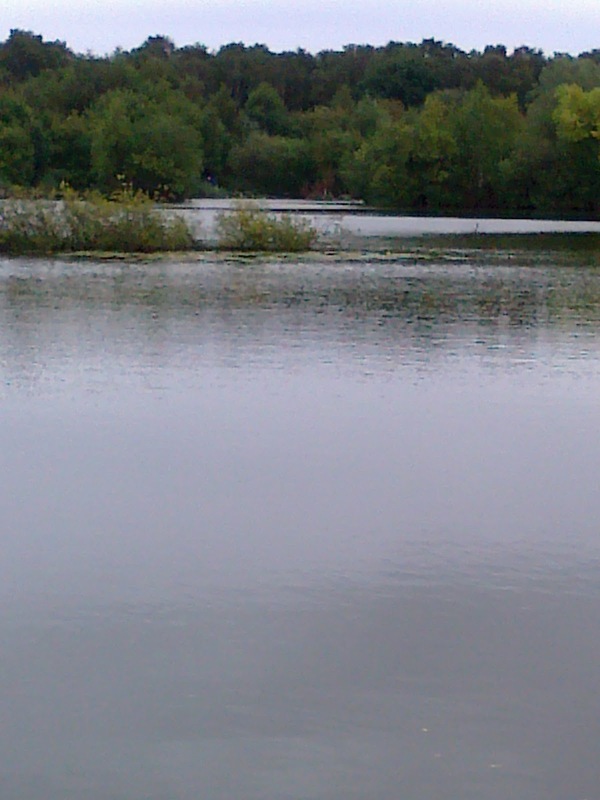 Trying the island swim, having just 1 fish in 10mins, I decide to go back on the long range line picking up the odd small carp until 11/2 to go; when the light drops due to heavy rain clouds above, so I try the pellet wag again. 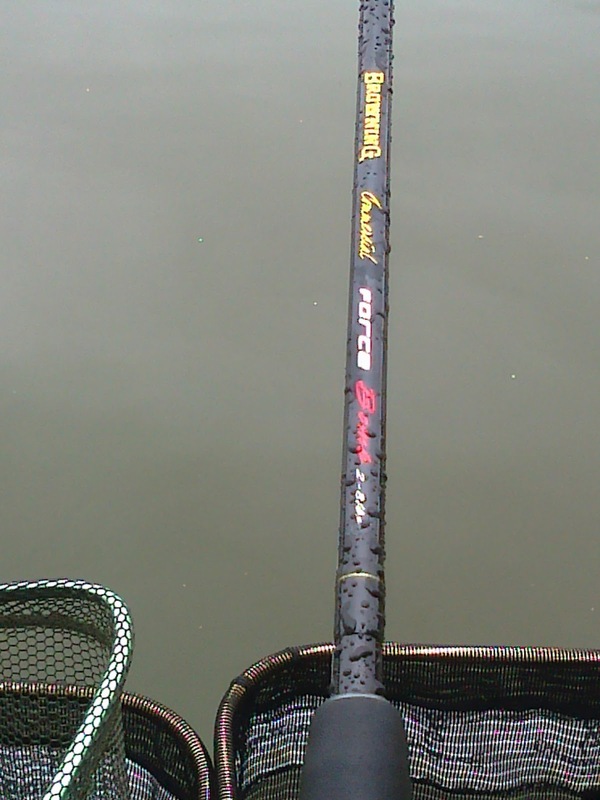 As soon as it hits the water the rod is almost ripped from my hand. The next few casts I have 4 more fish, which are much bigger than the stamp I was getting on the bomb! 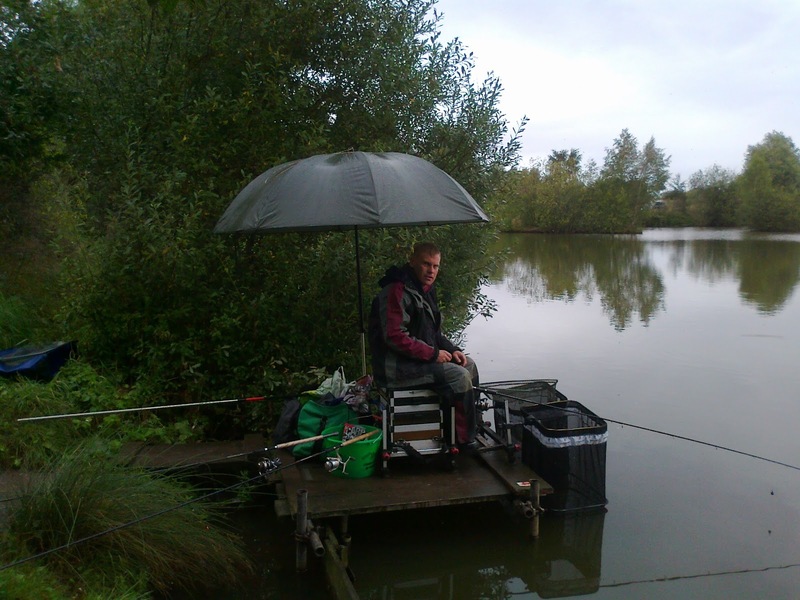 – Then the heavens open; ½ hour it decides to last resulting in no fish, but I keep feeding. With ½ hour to go it settles down, and the bites start again, a few more good fish hit the net! The whistle goes; on the weigh-in, with Messingham unique weighing methods, were the fish hardly leave the water (which is a great way of preventing damage to the fish! ), my final weight is 119lb 4oz, giving me a comfortable match win with 2nd place having 63lb. Another fantastic day at Messingham Sands!! !